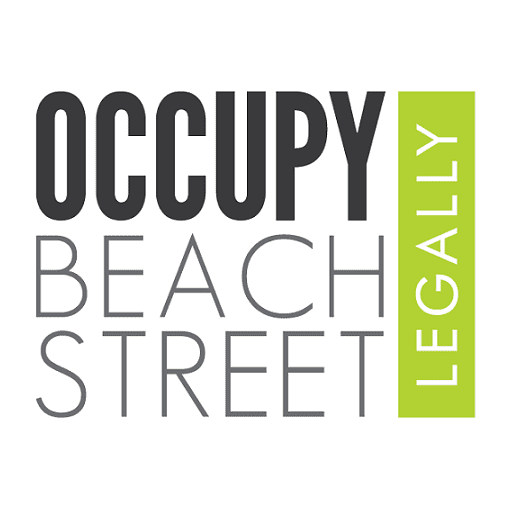 Weekly Highlights #OccupyBeachStreet Rain or shine ... we will be there to play on the streets! Come join us with your lovely friends and family this Sunday from 7am to 1pm! See you there! Occupy Beach Street shared Penang Food & Travel's post. Woment (Charity Fitness Event) at Occupy Beach Street on 28 Jan 2018. Scoopoint is collaborating with The Jungle Body & Tonelabs organising a Charity Fitness Event to fundraise for Women Centre for Change. All ticket sale profits will be donated to WCC. RM30 (early bird donation till 7 Jan) FINISHED RM50 (standard donation) Can pay cash direct to Tonelabs or Scoopoint or buy online from Peatix. Schedule: 7:30am : Guest Registeration 8:30am : Opening Speech by Scoopoint & WCC 9:00am - 10:00am : Konga Dance by The Jungle Body 10:00 - 10.40 : HIIT by Tonelabs (2nd group) max 30pax 11:00 : stretching / cool down Program 1 : Konga Dance by The Jungle Body KONGA® is an easy-to-follow, high intensity fusion of Boxing, Cardio, Dance & Sculpting set to the hottest beats from all decades. Konga® is a fierce & wild workout designed to shape, sculpt & redefine your physique while injecting your body with an endorphin overload. Expect to squat, burpee, sprint & sweat like crazy while some big tunes transport you to your happy place. Whether you are super fit or totally uncoordinated, Konga® is for you! With fresh choreography, new technique & the latest music every month you will never hit a plateau or get bored! Program 2 : HIIT by Tonelabs HIIT, or high-intensity interval training, is a training technique in which you give all-out, one hundred percent effort through quick, intense bursts of exercise, followed by short, sometimes active, recovery periods. This type of training gets and keeps your heart rate up and burns more fat in less time. WCC (Women Centre for Change) WCC envisions a society free from gender violence and discrimination, and where women can actualize their full potential. Working to eliminate violence against women and children, and to promote gender equality. WCC Change is Possible through counselling, training, outreach and advocating for victims' rights Let's campaign to stop violence against women and children! http://wccpenang.org/ both men & women are welcome!